For my take on Where’s Perry Part 1 Click on the link. Part 2 opens with Lawrence and Linda at Chez Afrique which is on top of a large hill for dinner. But the restaurant had their reservation mixed up and they are relieved that their 30 year reservation was not lost. Then back at O.W.C.A. 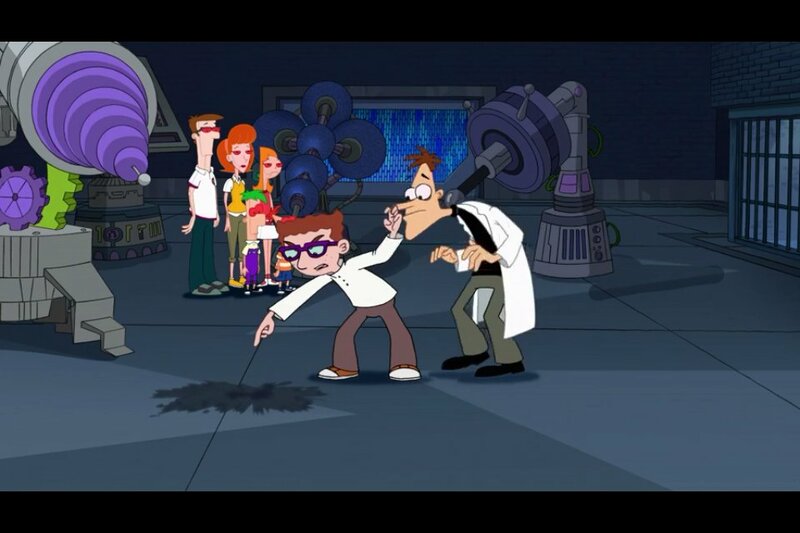 headquarters evil Carl the Intern is trying to find out which of Dr. Doof’s inators caused Perry to disappear. Carl determines that the Go Home Inator zapped Perry and evil Carl and his evil robots takes a O.W.C.A. jet and goes to the Flynn-Fletcher house. By the way; how can Carl the Intern use a metal detector on robots? 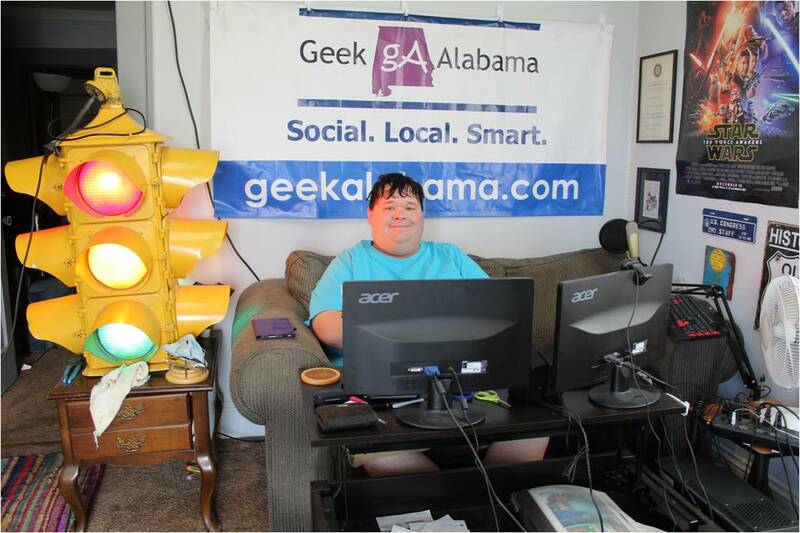 Carl the Intern quits the O.W.C.A. and calls the Major “Monogram Pa” and this causes Dr. Doof to make fun of the nickname. While Major Monogram convinces Dr. Doof to join him we see Candace in freak out mode on top of a tree. She is freaking out that Jeremy has broken up with her while holding this heavy satellite phone which causes her to fall to the ground. 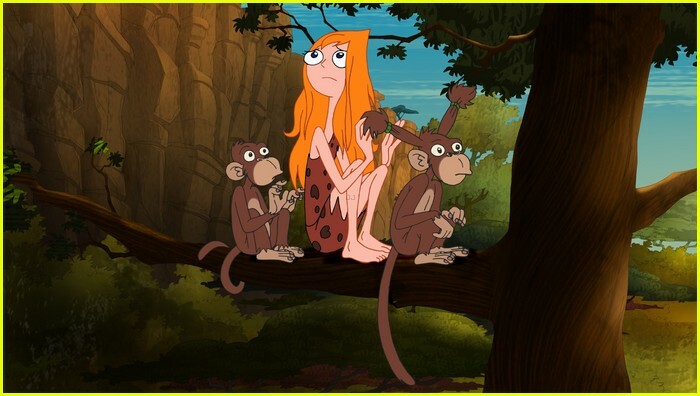 She finds a monkey and she decides that she does not belong in society or civilization anymore and she says “Candace is out, peace! I’m going native!” Yep folks; she has finally gone crazy and has lost it. Meanwhile Phineas and Ferb with their friends are hanging on a side of a cliff on some vines. I liked how Buford breaks the fourth wall saying they have been hanging here for weeks. Phineas is just staring at the highly unconventional vehicle that has crashed at the bottom. And he tells everyone they need to get to the bottom. The vines break and after a rescue scene they land on a ledge. 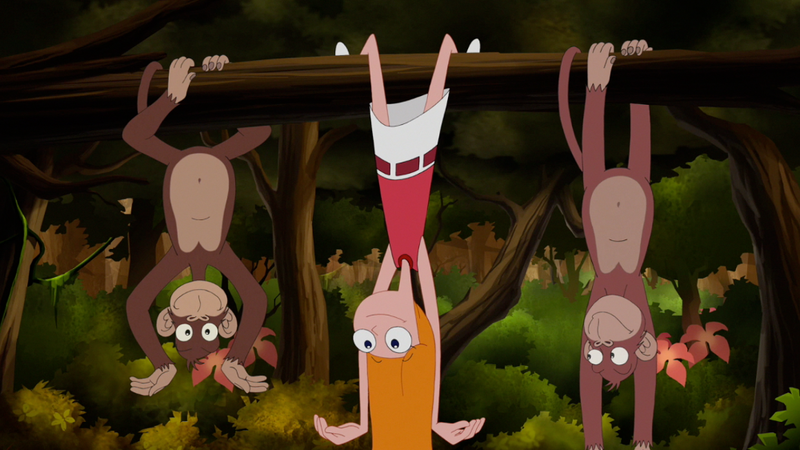 But Phineas is convinced Perry is nearby and they climb down to the bottom. Back at the Flynn-Fletcher house evil Carl and the robots break in looking for Perry. Grandpa Clyde is asleep while the robots scan the entire house looking for Perry. The robot Candace enters the bedroom and we see how much Candace loves Jeremy. There were way too many Jeremy pictures on the walls. The robot Candace picks up a Jeremy picture and determines it as a boyfriend and then the phone picks up. Jeremy is speaking to the answering machine but it gets cut off showing evil Carl angry that Perry was not in the house. 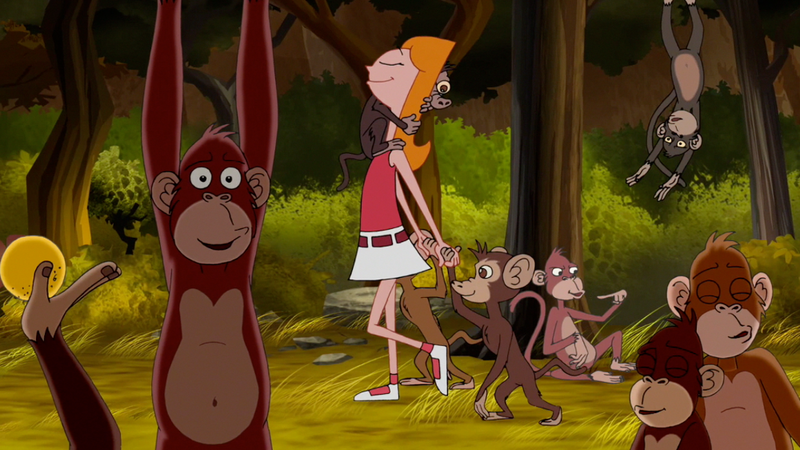 Meanwhile Phineas takes his friends on an adventure to find Perry; I just love the animal/person relationship in this show. And Perry is hiding behind bushes looking at Phineas and feels kind of sad. Then evil Carl contacts him through his video watch. Carl would have no idea where Perry was but he recognized a special flower only found in Africa. Evil Carl and the robots set off for Africa. At the O.W.C.A. 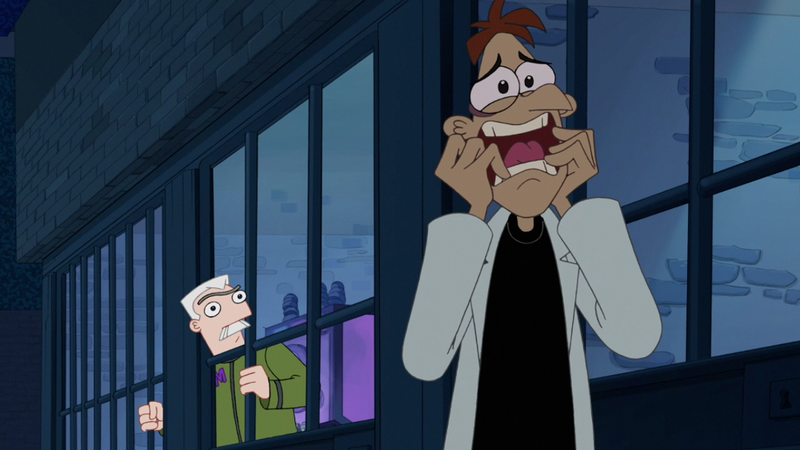 Major Monogram convinces Dr. Doof to join him. Dr. Doof is doubting himself because evil Carl was using him. Dr. Doof was set to take over the Tri-State Area with Agent P gone but Major Monogram reminds Dr. Doof that if Carl takes it over first you won’t get a chance. After some time to take in those thoughts the reaction from Dr. Doof was priceless! The two joins together and takes another O.W.C.A. jet to Africa. 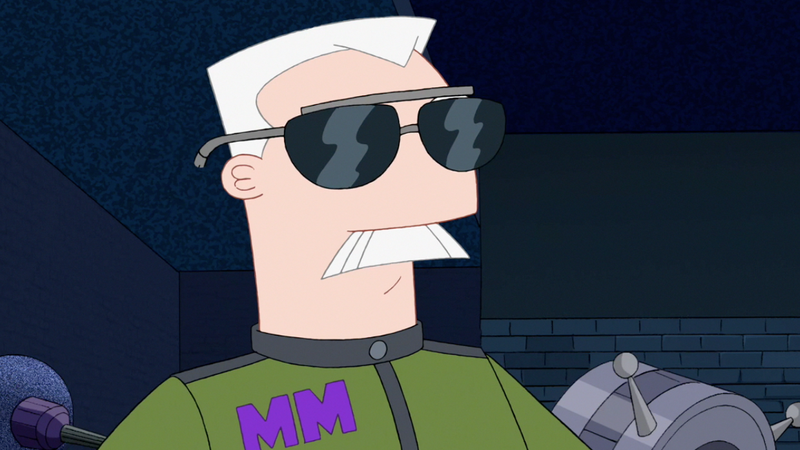 And Major Monogram decides to jet off in style with some shades! 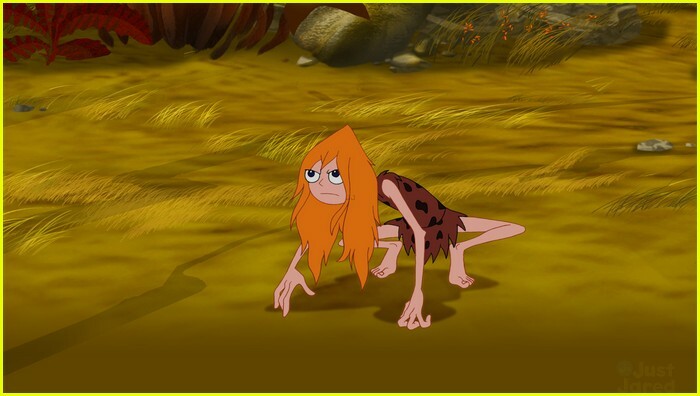 We then see Candace walking in the forest and doubting herself. She thinks a lot of bad things are happening in her life and all of society hates her. So she decided to join a group of monkeys! The song Living with Monkeys talks about the pressure, talk, going through emotions, anxiety, and overall general life. So she decided to leave all of life behind like the house, car, water, and of course electricity. (a girl’s got to have a hairdryer) Some of these clips are very interesting for sure! And no one knew Candace could speak monkey. 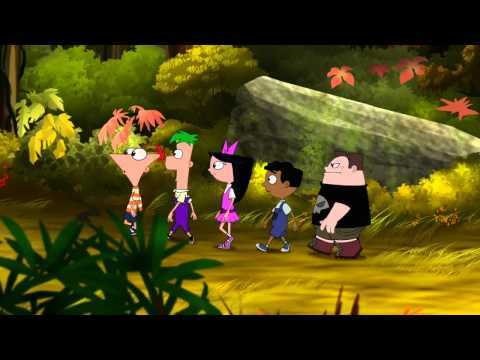 Phineas and Ferb with their friends are heading west because in Phineas’s words “Platypuses always head west when their lost. 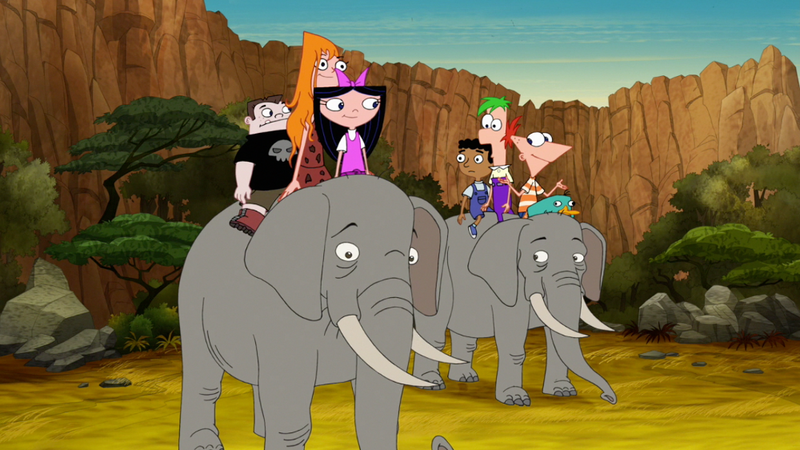 At least I think they do.” Isabella wants to find their way back home but Phineas is convinced Perry is in Africa. Baljeet tries to convince Phineas that Perry is not in Africa but the gang finds Perry’s footprints. 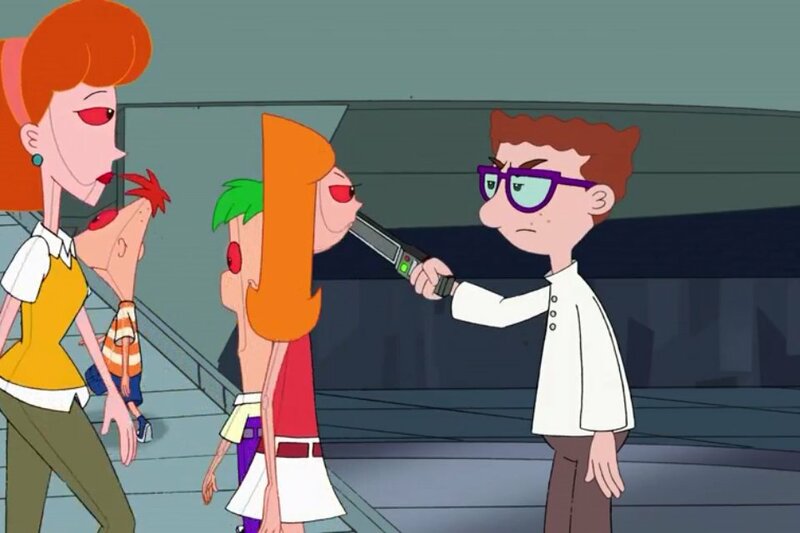 Phineas is afraid Perry is alone and wants to find him before anyone else does. 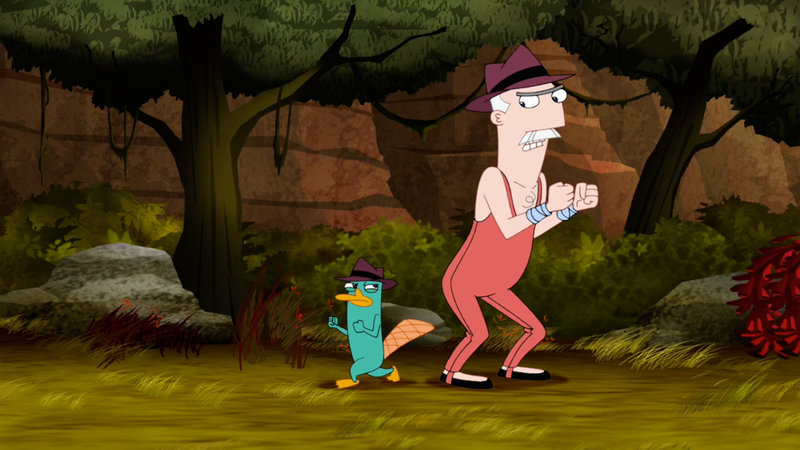 But Perry is on the run but he runs into a bunch of animals that looks mean. 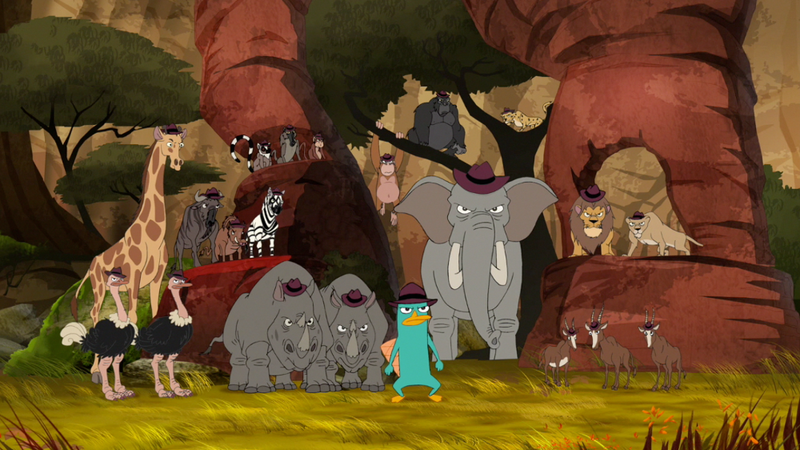 Evil Carl and the robots arrive in Africa to find Perry with Major Monogram and Dr. Doof not too far behind. After the break the robot Candace is scanning for Perry but the real Candace who is speaking only monkey and is wearing a cave women outfit approaches the robot. Even the robot Candace convinces the real Candace that she loves Jeremy. But Candace goes crazy and climbs back into the trees. Phineas and Ferb along with their friends are still tracking for Perry. The gang sees Perry across the river and then they walk on a tree to cross a river but one of evil Carl’s robots shoots the tree and the gang falls in the river. 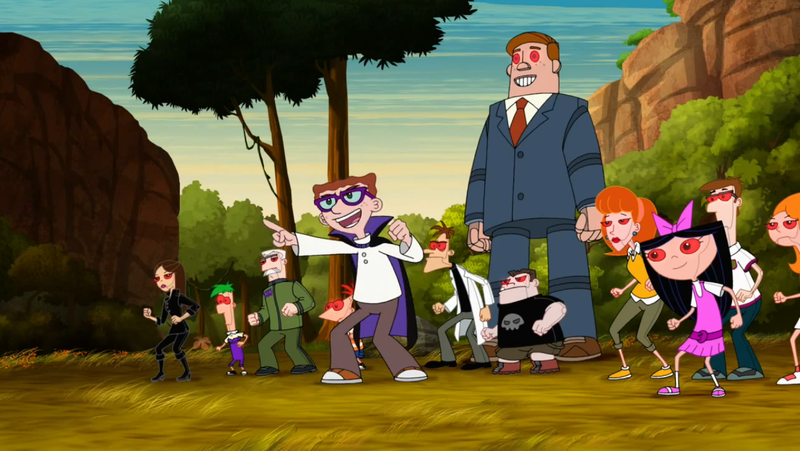 Perry hears the screams and runs back only to run in to evil Carl and evil Robots from many of the major characters in the entire Phineas and Ferb franchise. But Agent P has recruited many of the animals in the area to be animal agents. Then we get to see an epic battle between animals and robots. This was an epic fight! The gang is in the river and hangs on to a tree and lands in quicksand. Major Monogram and Dr. Doof arrives in the middle of the robot/animal fight along with Candace who is still crazy. Major Monogram takes his suit off to reveal a red unitard. And joins Agent P in the robot fight. 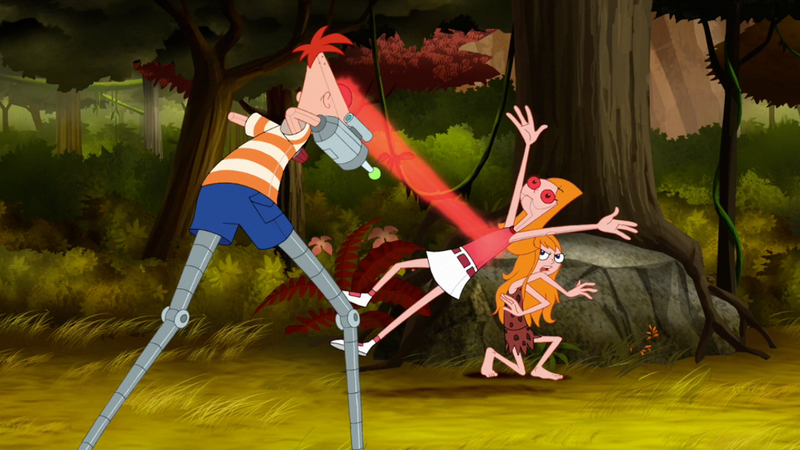 Candace is fighting the robots but gets caught by the Phineas robot. The Phineas robot said “I know what I am going to destroy today.” And right before Candace is killed the robot Candace jumps in to take the laser. I guess one of evil Carl’s robots had a good malfunction. The Candace robot saved the real Candace because there was no evil Jeremy robot. Then the Candace robot played the message Jeremy left on the answering machine and yes Jeremy said he misses Candace. 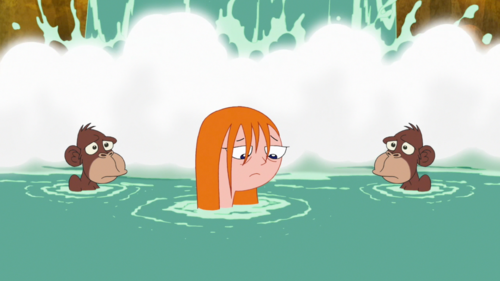 This makes Candace realize that people do care about her. Then pops out a cell phone from the robot Candace (of course!) And Candace talks to Jeremy. Buford helps the gang to get out of the quicksand. Then Dr. Doof is setting up the machine to make Carl good again. Perry lures evil Carl up to a rock shaped like an X. 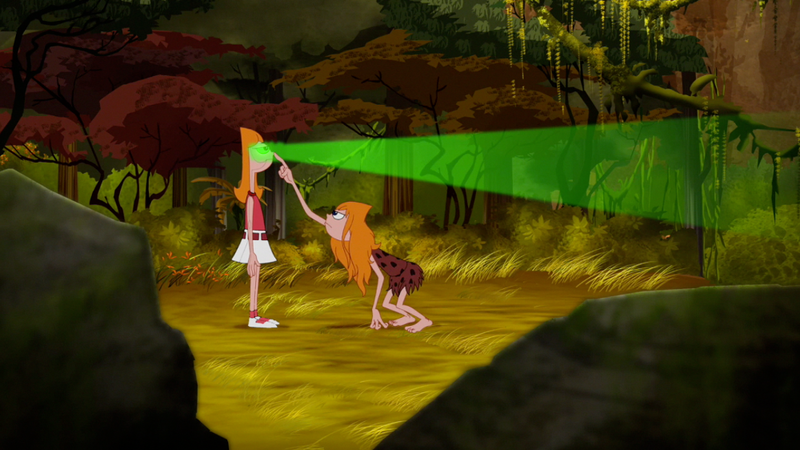 Evil Carl is out of the range for the laser shot but Perry uses a picture of Phineas and Ferb for the laser to bounce off to hit Carl. Major Monogram was freaking out saying “game over man.” And Carl the Intern has a computer tablet necklace with the program to scan Perry’s paw-print. Major Monogram makes sure Carl is good again and orders him to clean up the robot mess. Then Major Monogram promotes Carl to a paid intern without pay. Yes they are still not paying Carl for what he does at the O.W.C.A. I would have left by now working without pay. Major Monogram wants Perry to fly back with them but Phineas is calling Perry’s name. 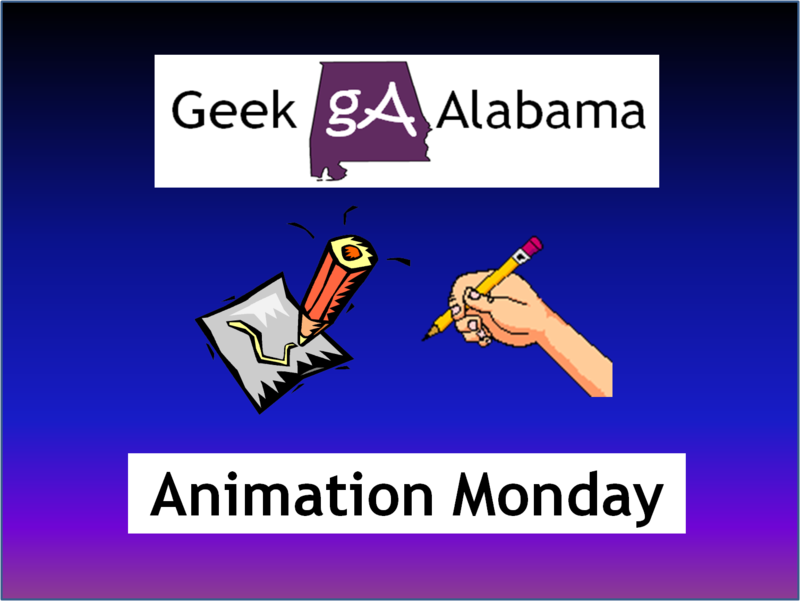 Major Monogram let’s Perry stay with his family for the vacation and that makes him happy. Everyone is reunited and they ride elephants. 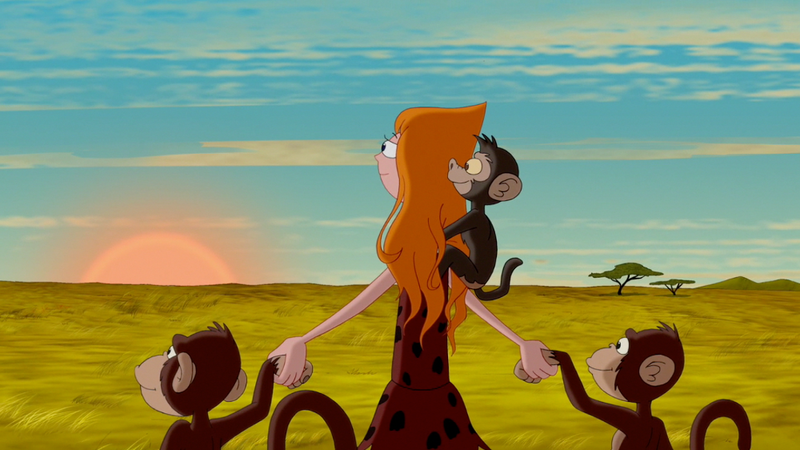 Candace doubts how Perry got to Africa but everyone tells her to go to sleep. The second part of the special was great but some people wonder why Disney had to split these episodes one month apart. I thought it would have been better to show the entire special together. But I did enjoy the Where’s Perry special!